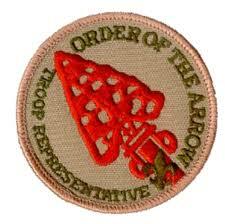 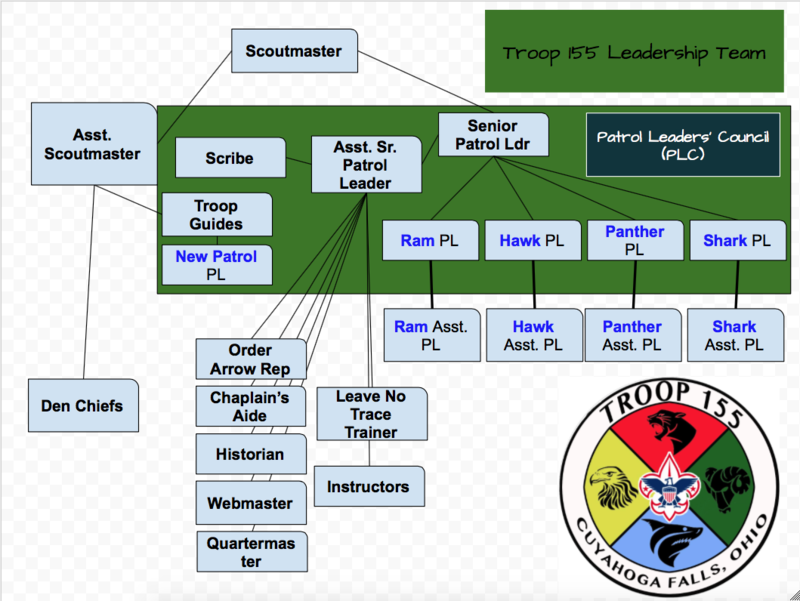 The Scout Troop Organization Chart is listed below along with the Troop’s leadership positions and responsibilities. 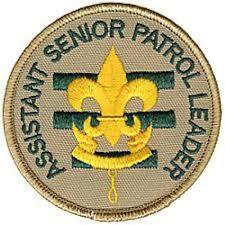 • Fulfill the requirements of this position for 6 months. 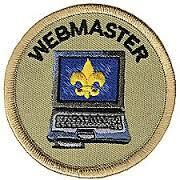 • Collect attendance and post to Troopmaster Web on a weekly basis. 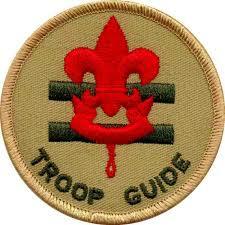 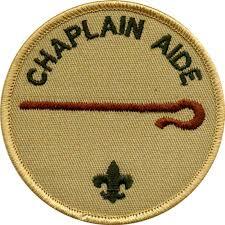 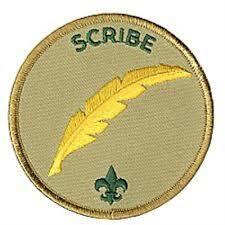 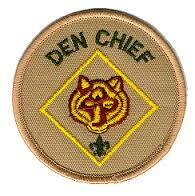 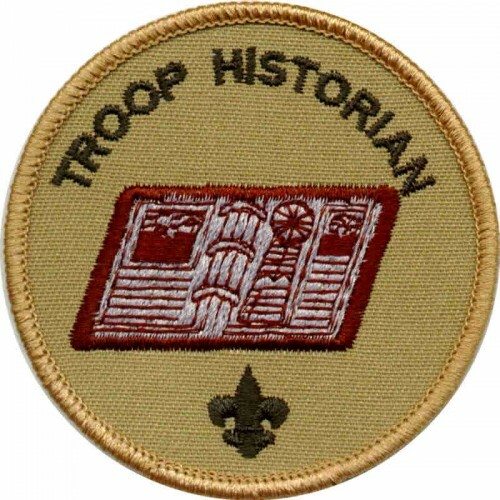 • Update troop record information, such as new eagle scouts, troop leaders, patrol roster on Google Docs. 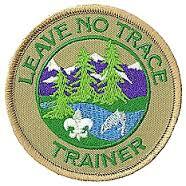 • Helps the troop and patrol to prevent avoidable impacts and minimize unavoidable impacts from their use of the outdoors.